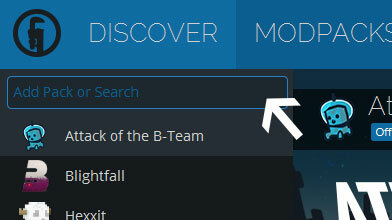 Type in the modpack name (CTB - Naval Storm) or paste the following url into the search box. Finally, click Install at the bottom right of the launcher after you select CTB - Naval Storm from the list on the left. The launcher will handle everything else! 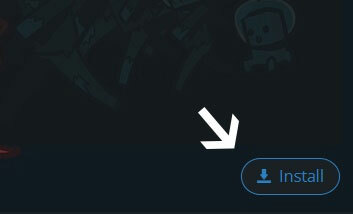 -Added option to display yourself as a random soldier skin, that way you can have a non-immersion breaking skin while playing CtB without having to change it yourself. -Rebalanced some of the pathways on Berlin and fixed the Ally life pool being 999. -Added British forces. Enough said.